This Yom Kippur, Disney will find out whether it has to atone for its high carriage fees as it faces off with a cable giant in a rapidly changing pay-TV world where sports may no longer dictate the rules of the game. Disney and cable provider Altice USA — the French company that acquired Cablevision in 2015 — have been embroiled in a months-long negotiation that is nearing a crucial deadline with no resolution in sight. And last Friday, Disney started running ads threatening to pull its programming from Altice’s Optimum cable subscribers if a new deal is not reached by the end of the month. Earlier Friday, the two sides extended the deadline from September 30 to 5 p.m. ET on October 1, to compensate for the Jewish holiday of Yom Kippur, which ends at sundown Saturday. If no deal is reached by then, Altice’s 3.1 million Optimum subscribers in the New York area will wake up on Sunday without ESPN, ABC, the Disney Channel and more — and could miss out on the much-anticipated Monday Night Football game between the Washington Redskins and the Kansas City Chiefs. She also called ESPN the “most expensive basic cable channel in history,” adding that any decision to pull the networks would be Disney’s choice, but that Altice wants to keep the programming while it continues to negotiate. Altice’s game of chicken with ESPN is a watershed moment in pay television, as cord-cutting has put significant pricing pressure on traditional cable operators. 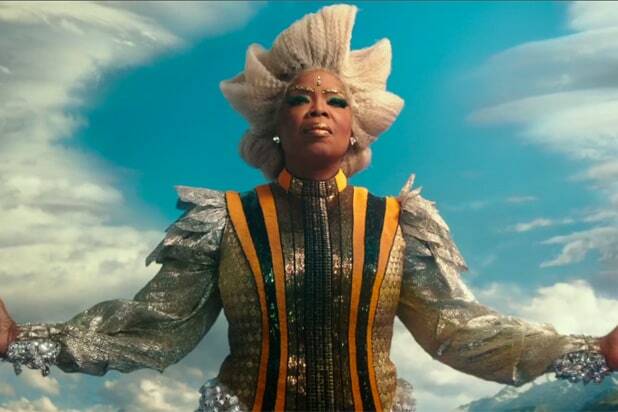 Greenfield placed a sell rating on Disney in December 2015, citing its dependence on cable networks and overspending on sports rights — and the company’s stock is down 14 percent since. In a September 18 note, Greenfield mentioned that the emergence of streaming services with a smaller — and cheaper — bundle of channels means networks like ESPN are in a much weaker negotiating position. Before services like YouTube TV, Sling TV and DirecTV Now hit the market, sports fans who subscribe to cable in large part for live games didn’t have other options. But now, if an Altice were to drop ESPN, die-hard fans could sign up for YouTube TV or Sling while those subscribers who didn’t care about sports — particularly the regional sports networks ESPN requires many providers to carry — could enjoy a substantially cheaper cable bill. And advances in digital antennas have made receiving broadcast stations like ABC in full-HD quality fairly easy. Those non-ESPN watchers could feel in their heavier wallets how much they actually paid for the sports network before, which could further deteriorate ESPN’s negotiating position. 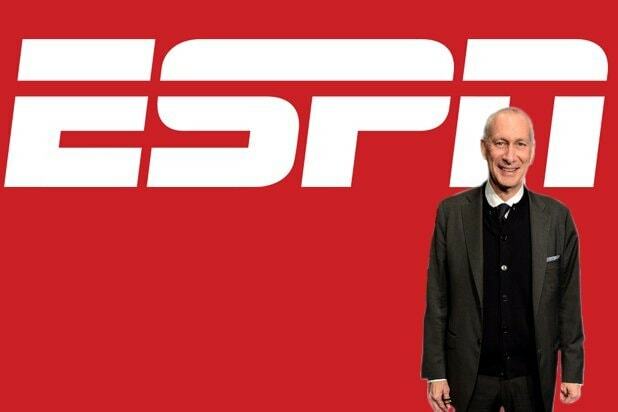 And ESPN is stuck between a rock and a hard place: Disney recognizes the disruption in pay-TV, and is planning its own ESPN-branded streaming service, but the fees it paid for live sports rights at the height of the pay-TV industry have to recouped somehow. With millions of subscribers fleeing ESPN — and President Donald Trump attacking the network for what he feels is a liberal political agenda of on-air hosts — Altice is as emboldened as any cable provider to stand up to the sports behemoth. But if Altice doesn’t think it can pass those fees on to its consumers without losing market share to streaming competitors, those relatively small numbers become a bigger deal. ESPN has never had a disruption of service, but it’s always dealt from a position of strength. But now, the channel that brought televised poker into the mainstream has to navigate its own high-stakes game.